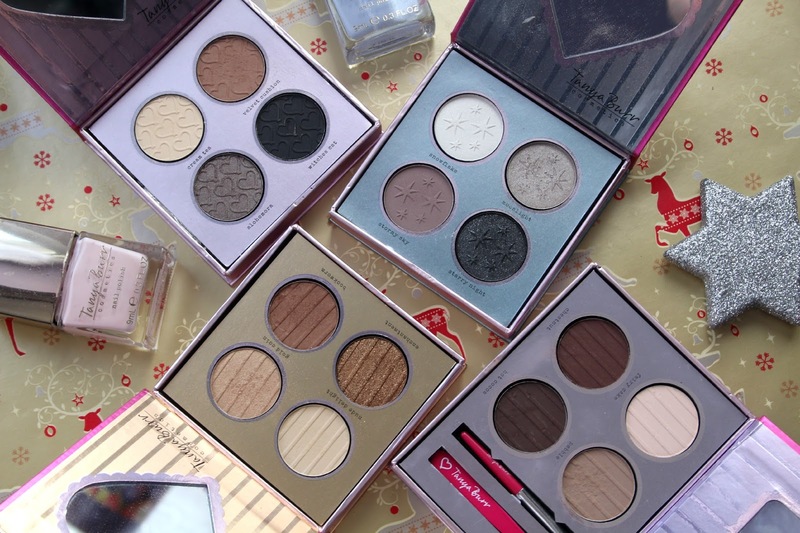 Anything from Tanya Burr's makeup range would make the perfect stocking filler in my eyes - everything I've tried from her collection has been amazing quality for an affordable price! Tanya has also brought out some limited edition Christmas products which are beautifully packaged - I will link some of my favourite picks out of the collection below! I've done a whole post about Tanya Burr Cosmetic nail varnishes here where I basically rave about them so check that out if you want to know some more about them! 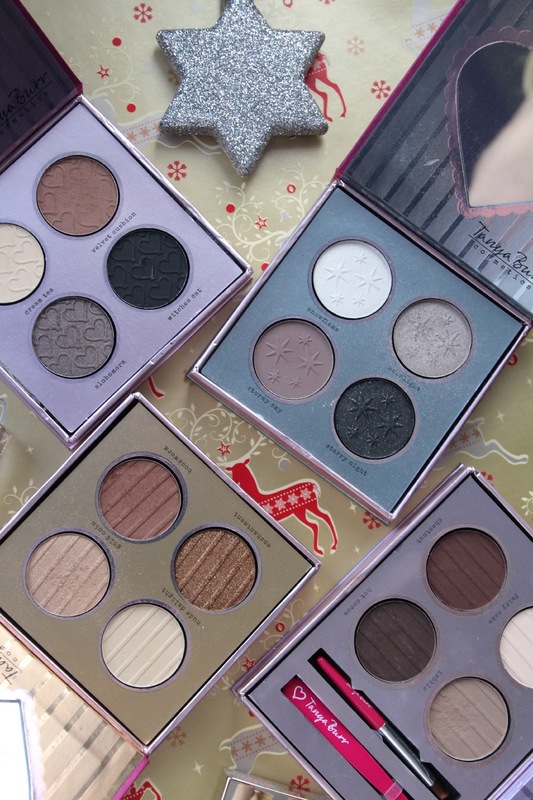 As for the quality of the eye shadows - they are amazing! Such a nice shade selection that compliments each other perfectly in the palettes. The shadows remind me a lot of Urban Decay; highly pigmented and easy to blend. Although I'm not the biggest lip gloss lover, Tanya's have such a nice wearable colour range with a formula that's not too sticky. Tanya has also released two cheek palettes which I haven't got round to getting my hands on yet but they look gorgeous, definitely something to check out. You can pick up Tanya Burr Cosmetics in store at Superdrug or online at Feel Unique.